The UCW Radio Host Louis Velazquez had the opportunity to have Australian author of “Border Street” Suzanne Leal on the show. Suzanne Leal was born in Brisbane, Australia. 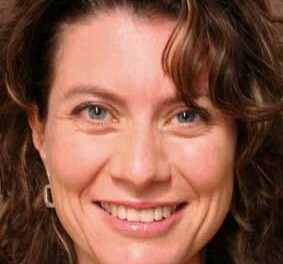 After studying French, German and law at the University of Sydney in Australia and the Universität Würzburg in Germany, Suzanne worked as a Sydney-based criminal lawyer before being appointed to the Refugee Review Tribunal, the Migration Review Tribunal and the Administrative Decisions Tribunal (NSW). 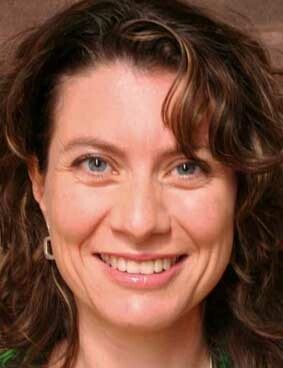 She is a regular legal commentator on ABC radio 702 with James Valentine. 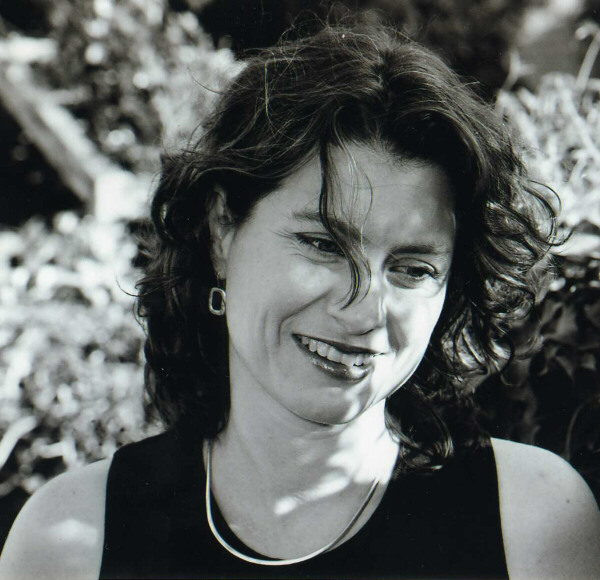 She is also a facilitator and moderator at literary events and festivals. 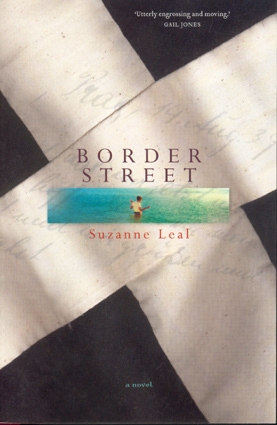 Border Street is Suzanne’s first novel. The story of an unlikely friendship between a young Australian woman, Kate, and her Czech-Jewish neighbors, Border Street was inspired by Suzanne’s friendship with the late Fred and Eva Perger. Border Street was commended in the 2007 Asher Literary Award. Suzanne lives in Sydney with her sons, Alex, Dominic and Xavier.